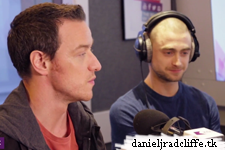 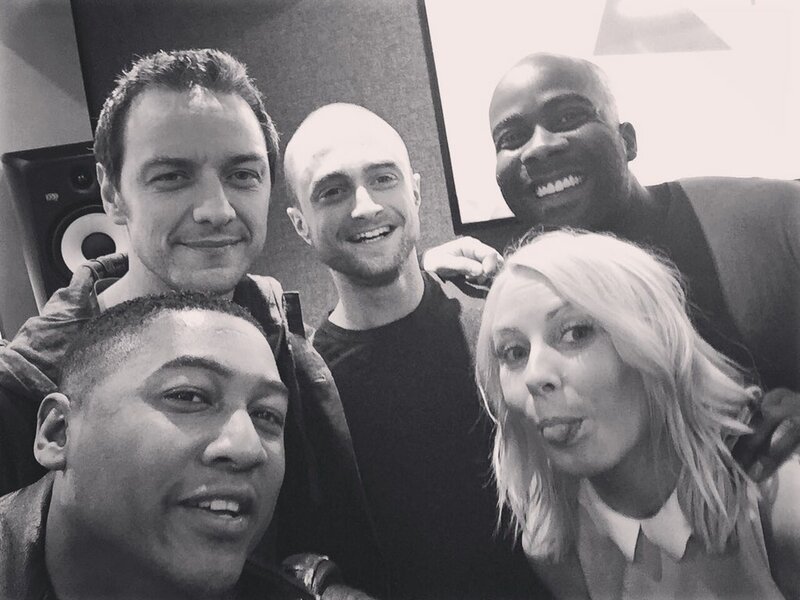 Daniel Radcliffe and James McAvoy on UK KISS FM's KISS Breakfast promoting Victor Frankenstein. 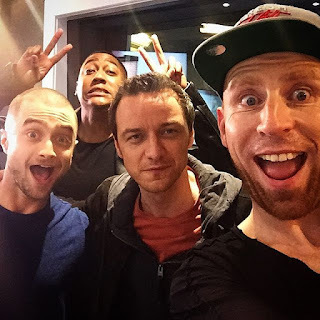 The interview was already recorded back in November. 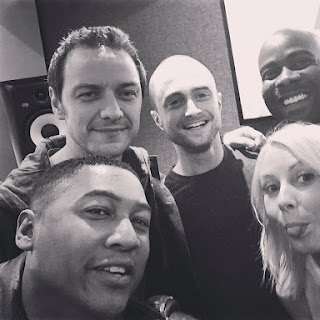 There's also Star Wars, a kiss and tell story and more.